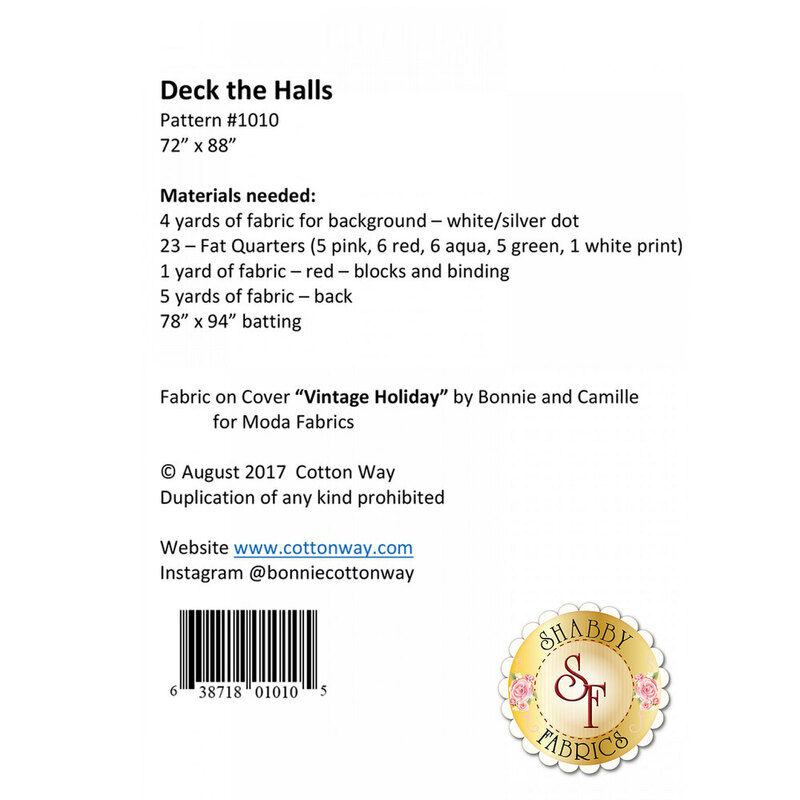 Deck The Halls this Christmas with a new quilt! 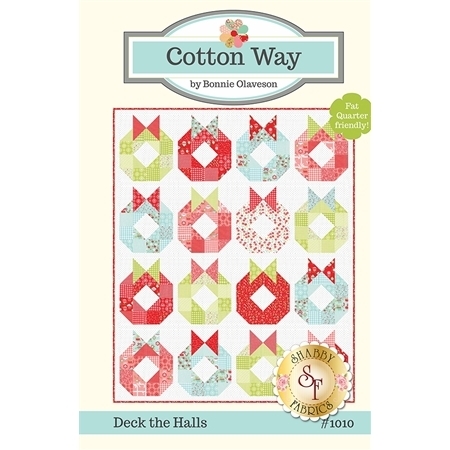 This fat quarter friendly pattern from Bonnie Olaveson features adorable rows of wreaths! Finished quilt measures approximately 72" x 88".